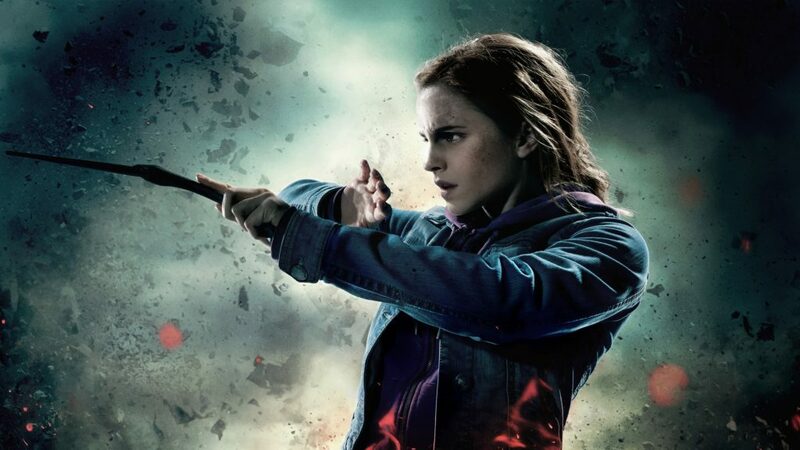 So, it’s okay for everyone to just admit to being a complete Fanboy / Fangirl for Emma Watson..
No, really, if you don’t admit it, we don’t believe you anyways. You guys are probably familiar with my Dark Mark tattoo, showing off the fact that I’m a die hard Harry Potter fan (having read through the series near a dozen times) – and I’m so happy to have our first ever star from the series make it to SHJ. I, myself, am a No-Maj that is just pretending to be a Death Eater (although in reality I’ve got Gryffindor in the Sorting Hat test countless times). But, before I fanboy anymore, it’s a good time to point out the fact that Emma Watson has always shown off a slender and toned physique. 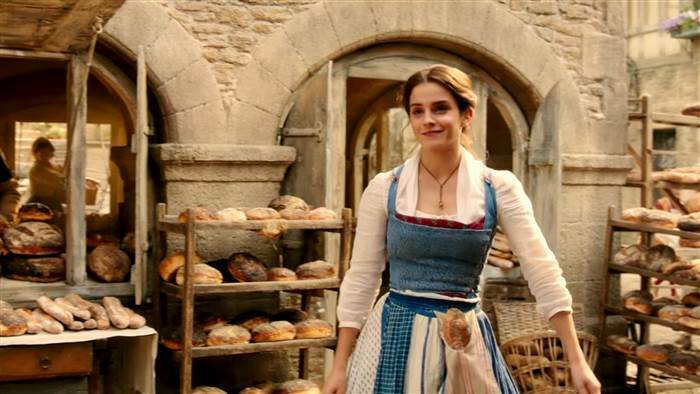 Also just appearing as Disney’s own Beauty and the Beast was a huge feat, so it’s only right that we give her some recognition. And, hey, does anyone have any interest in seeing Daniel Radcliffe’s routine in the future? Watson stands in right around the average range for women, which is roughly 5’5-5’6ish, right there with ladies like Olivia Munn, Katie Cassidy, Jennifer Aniston, Margot Robbie, and a bunch more. She’s taller than Scarlett Johansson, Emilia Clarke, and Natalie Portman, but shorter than women like Gal Gadot, Zendaya, Jennifer Lawrence, and Sophie Turner. 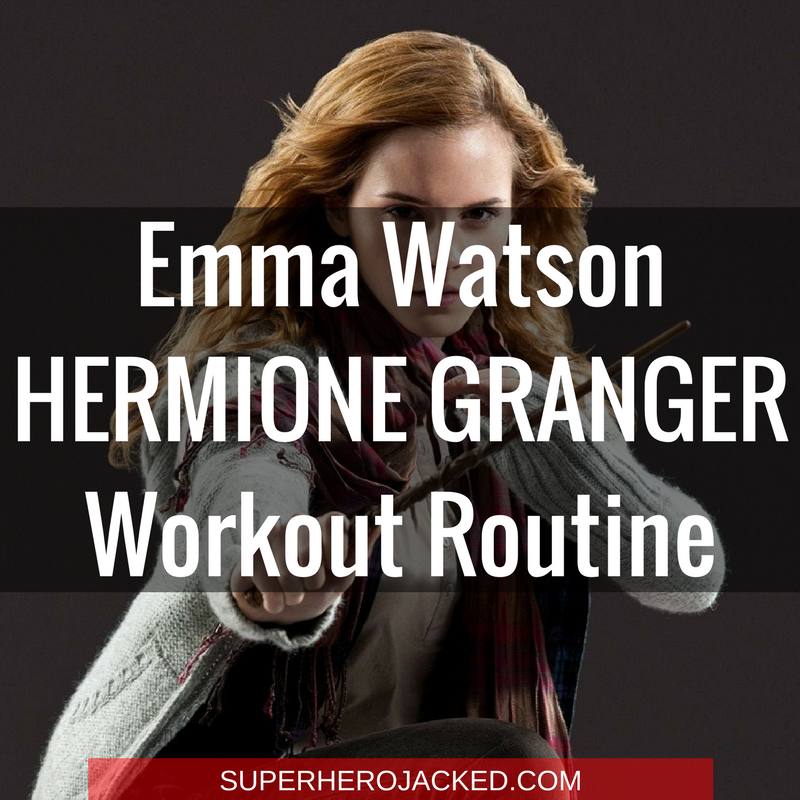 But, don’t worry your little Hermione loving hearts out – if you’re not the same height and weight range as Emma, this routine is still for you! One thing I immediately found out about Emma Watson’s diet was that she’s a big believer of starting her day off with a lot of protein. 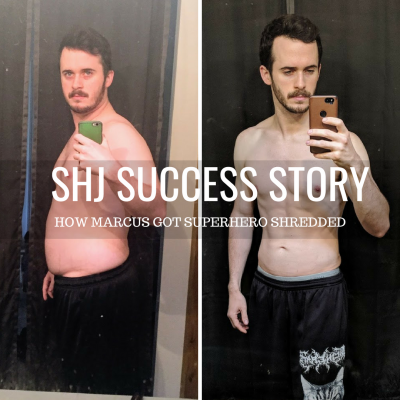 That’s one thing we encourage women to do within The Academy Nutrition Classes (Vikings, Samurais, Hunter Gatherers, Minimalists, Monks, and Spartans), when incorporating intermittent fasting – and something that proves to be extremely beneficial for a lot of people to actively make a point of. 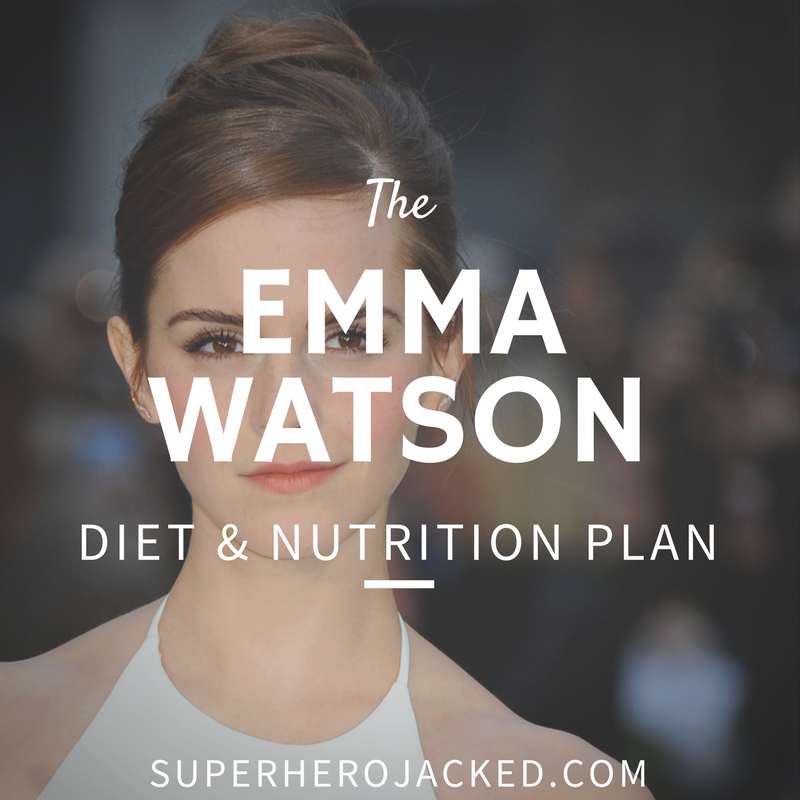 Other than Emma Watson’s morning protein fix, she’s a big fan of eating “real food”. She stays away from anything that has added preservatives and isn’t what we would generally think of as the healthier options. This is something that can be done when we switch over to follow a dietary guideline set like paleo, mediterranean, or even nordic. 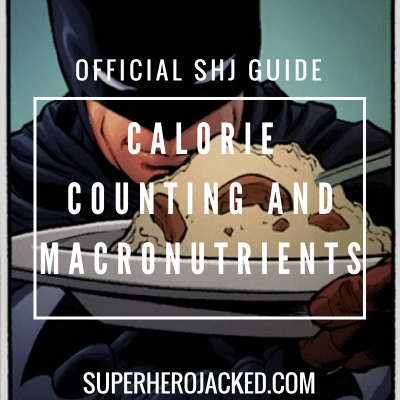 But, we know combining the nutrition pillars at SHJ is very simple, and sustainable for everyone. She sticks to a diet full of lean protein, whole grains and unsaturated fat. But she also indulges in pizza and Nutella every now and then. 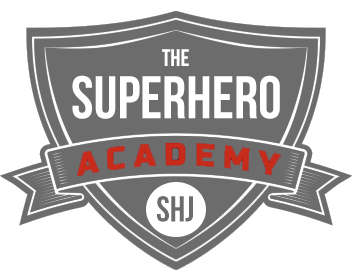 It’s okay to occasionally be human – that’s why we’re creating SuperHUMANS here at SHJ. Emma Watson loves being active. Along with hiking, cardio, and other fun activity, she also manages to get in other forms of training as well. Rather than logging hour after hour at the gym, Watson gets in 30-minute workouts when she works with fitness instructor Emily Drew. Drew’s program focuses on three areas: stretching, strength and stillness. Stretches help Watson’s posture, keeping her looking long and lean, while the strength circuit combines leg, cardio, and ab exercises. We like all those things. We just did an article “What You Need to Know Before Starting Yoga“, AND released our Jedi Path within The Academy for yoga and meditation – so this is definitely something we get behind within our strength training and nutrition (adding yoga to the mix)! Oh, and did I mention Watson is a yoga instructor as well? Finally, Drew emphasizes the importance of stillness to cap off the workout, which helps de-stress and find balance. She has Emma Watson do a few minutes of yoga, followed by stretching again, and ending with three minutes of breathing meditation. It seems to me that Watson does a routine very similar to things we love here at SHJ. De-stressing, stretching, yoga, strength training, cardio, proper nutrition….what else could SuperHumans really ask for? 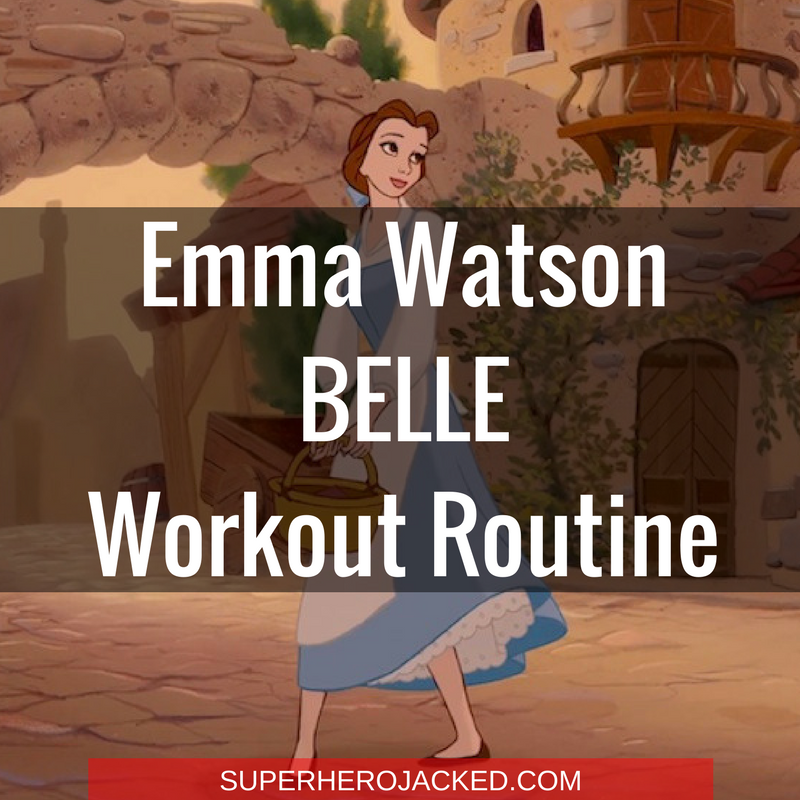 I’m going to program you 3 days of Emma Watson styled workout routines that revolve around stretching, strength and stillness – and then the other 2+ days are contingent on you getting out there and getting active. If you’re an avid member of the SHJ Army you know exactly what this is. This is your opportunity to get out there and take advantage of your fitness! Go hiking, play sports, rock climb, have fun!